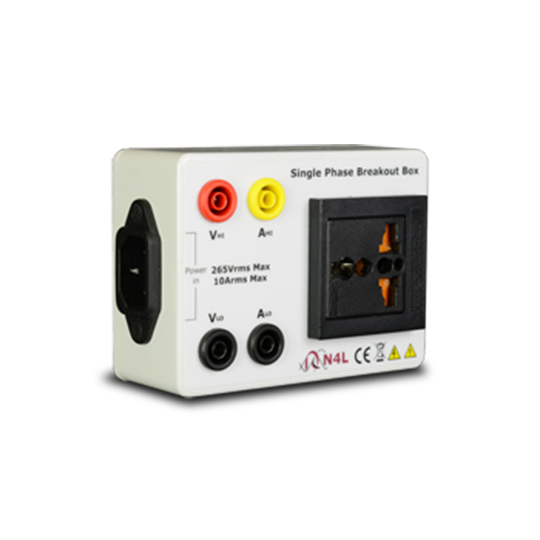 The 10Arms Single Phase Universal breakout box is a convenient solution to single phase power measurement of domestic appliances. 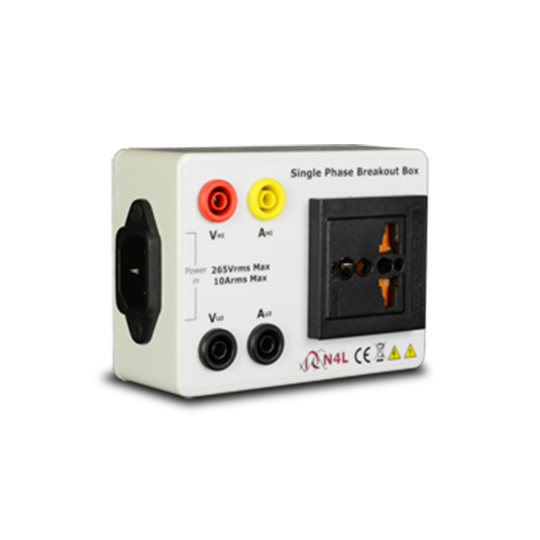 The breakout box features a universal CE compliant shuttered outlet for connection of a range of sockets. 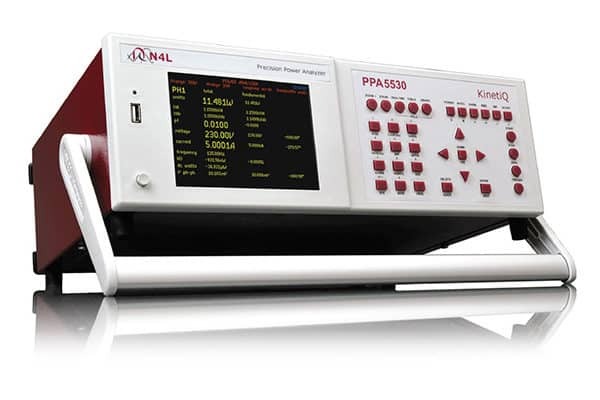 The 4mm safety connectors offer seamless connection to any of the N4L power analyzer range. 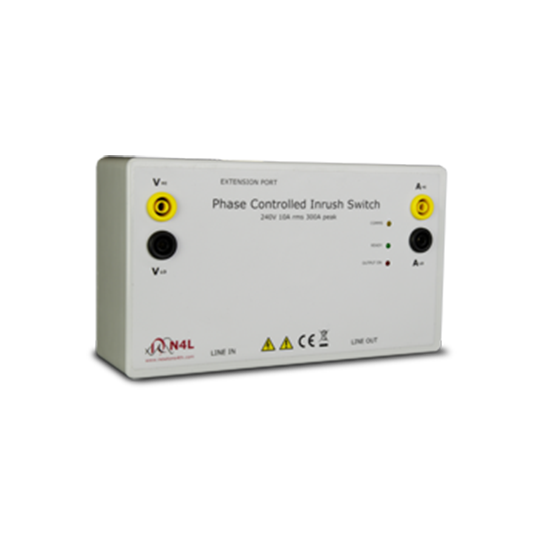 The Phase Controlled Inrush Switch provides the engineer with the ability to “program” the phase angle of the input power waveform at which power is applied to any DUT. 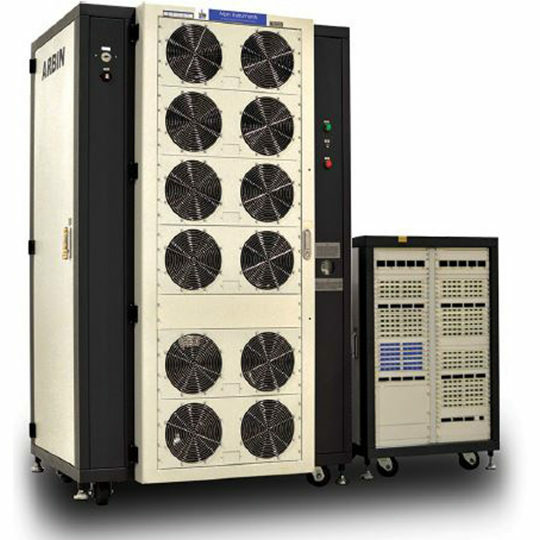 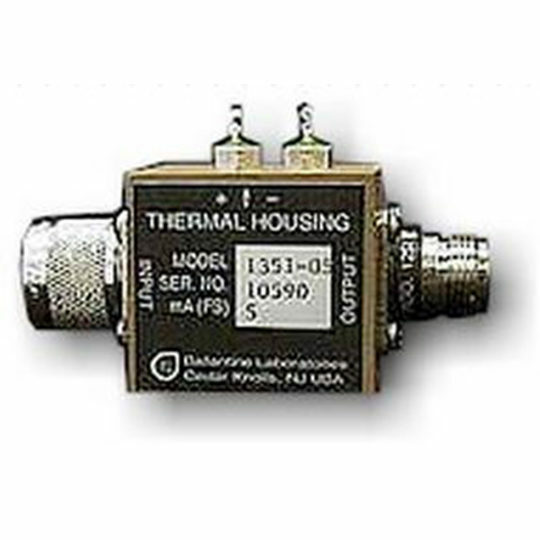 The PCIS allows the user to pre program 0º, 45º, 90º, 135º, 180º, 225º, 270º and 315º. 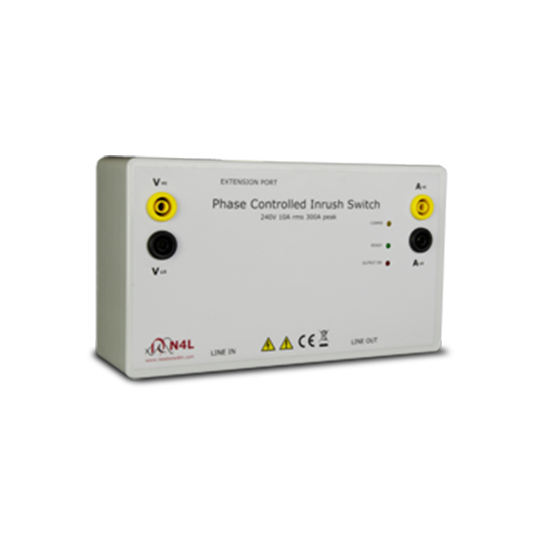 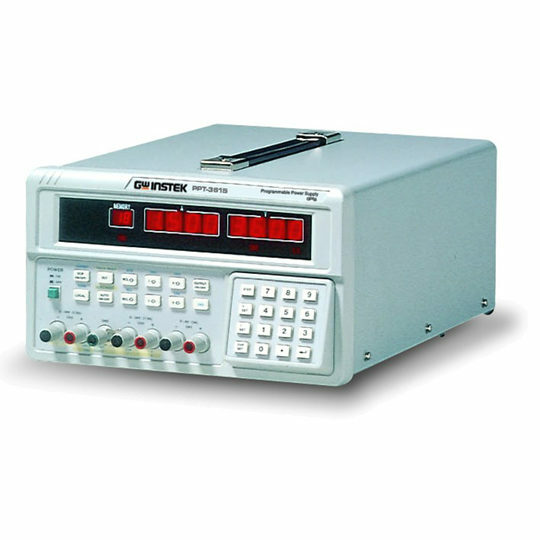 This function is particularly useful when testing the inrush current of a device which is either inductive or capacitive, allowing “worst case” phase angles to be applied to the device under test. 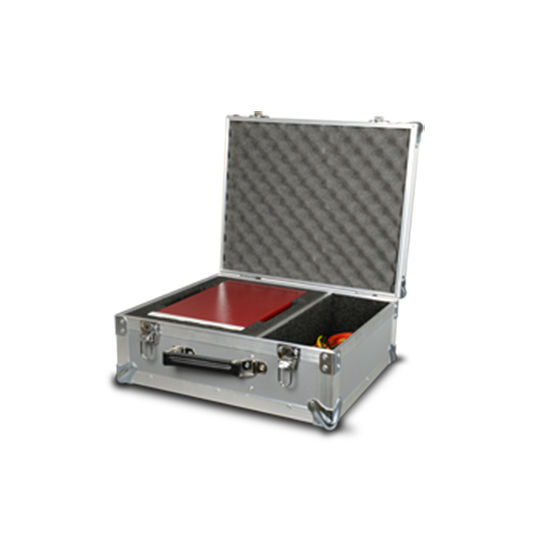 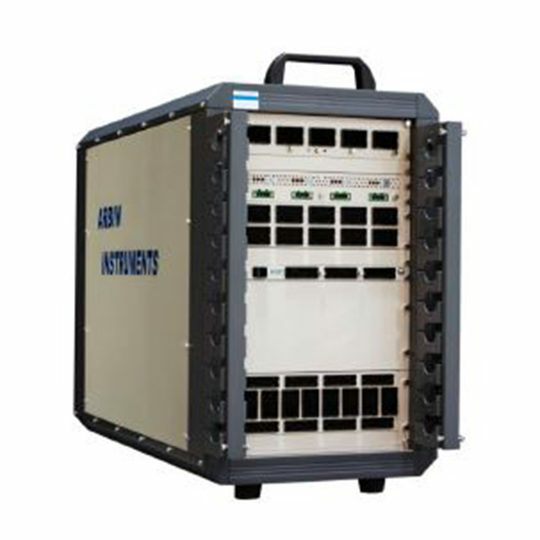 The N4L PPA500/PPA1500 Aluminium carry cases offer ruggedness in a lightweight package, providing the engineer with the ability to transport the Power Analyzer via freight or an aircraft hold. 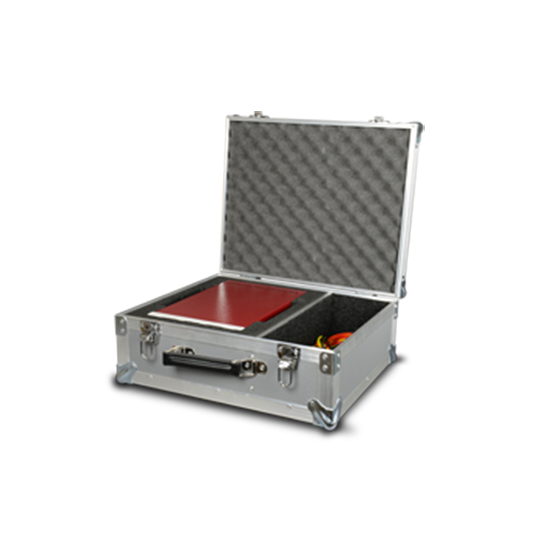 The Aluminium design offers protection whilst the CNC machined foam inserts secure the instrument in place.